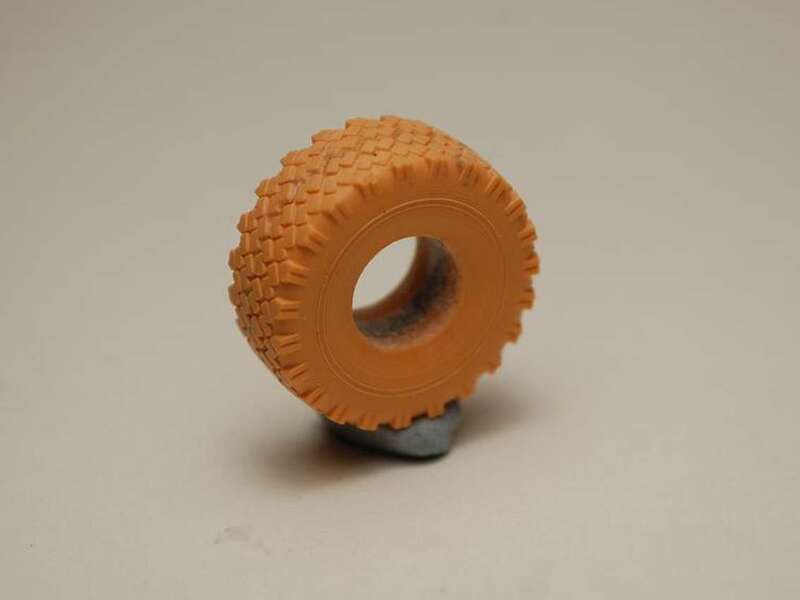 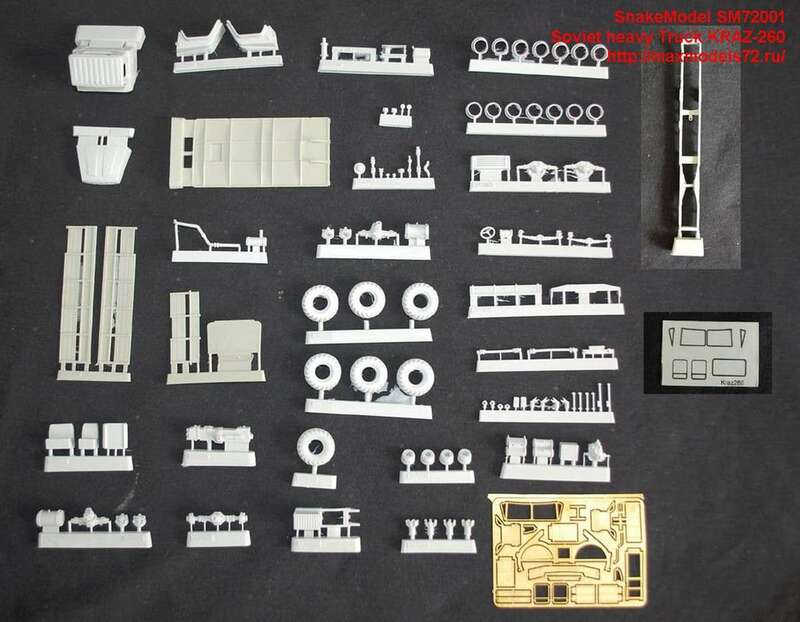 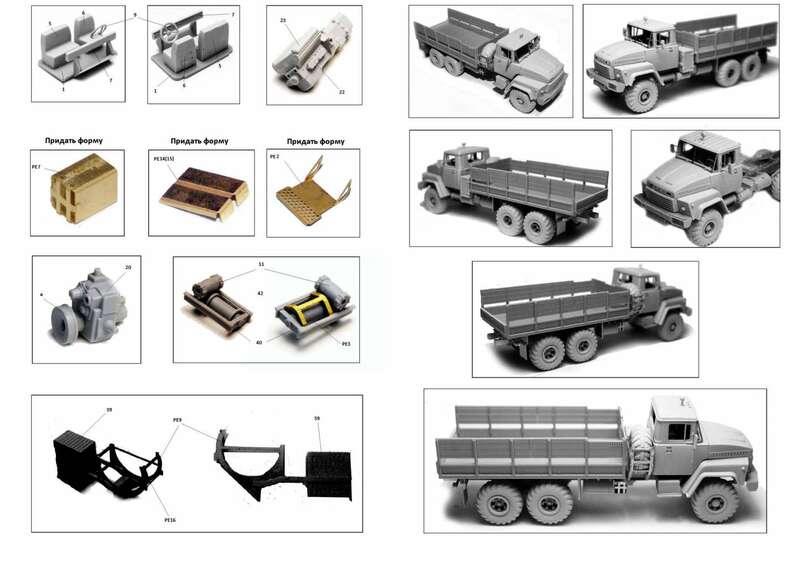 Resin manufacturer from Russia. 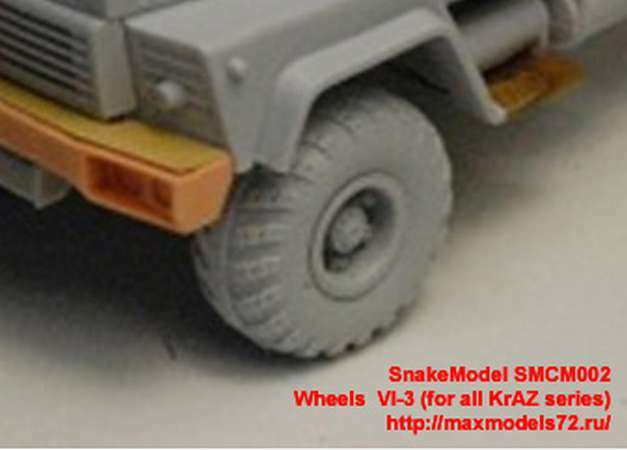 Owner Alexey Pavlov, email: mailto:snakemodel@mail.ru. 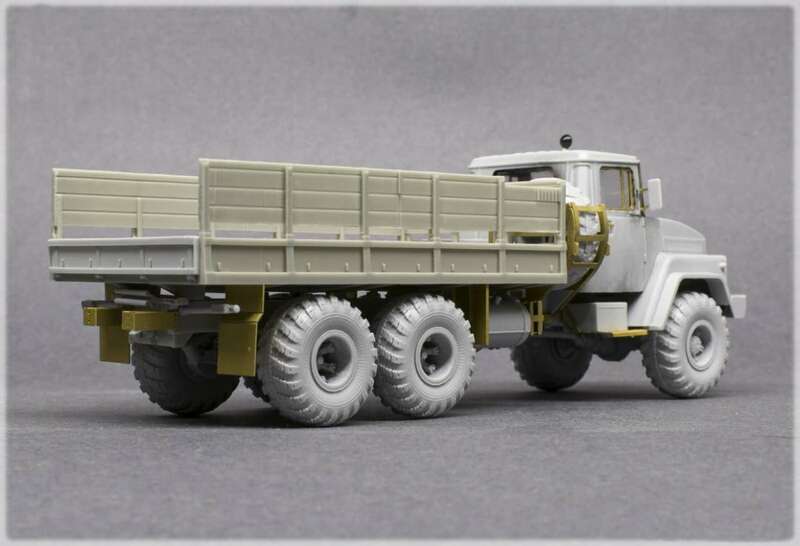 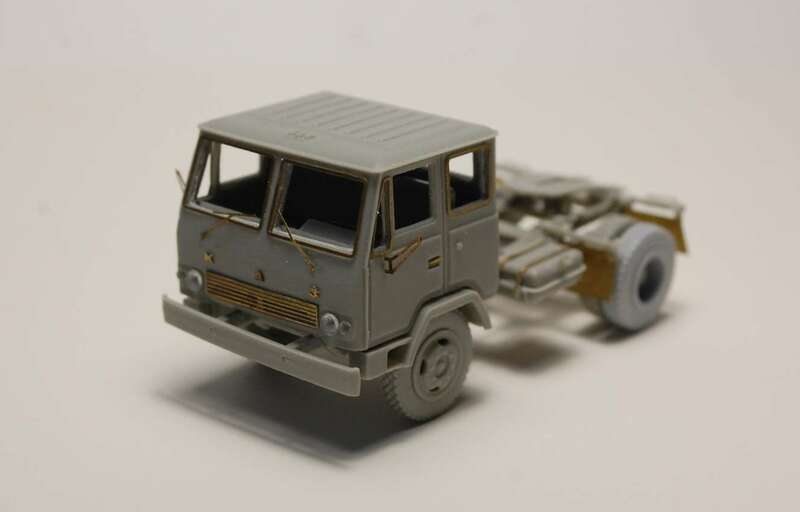 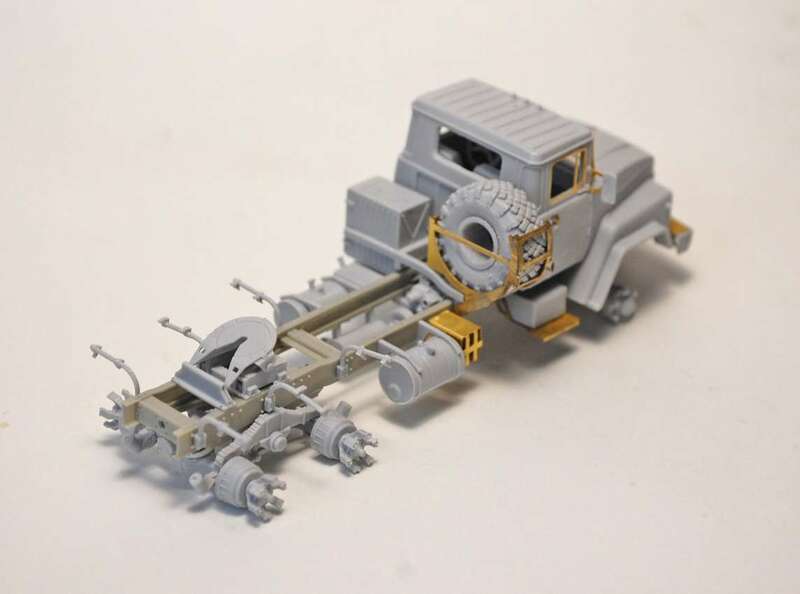 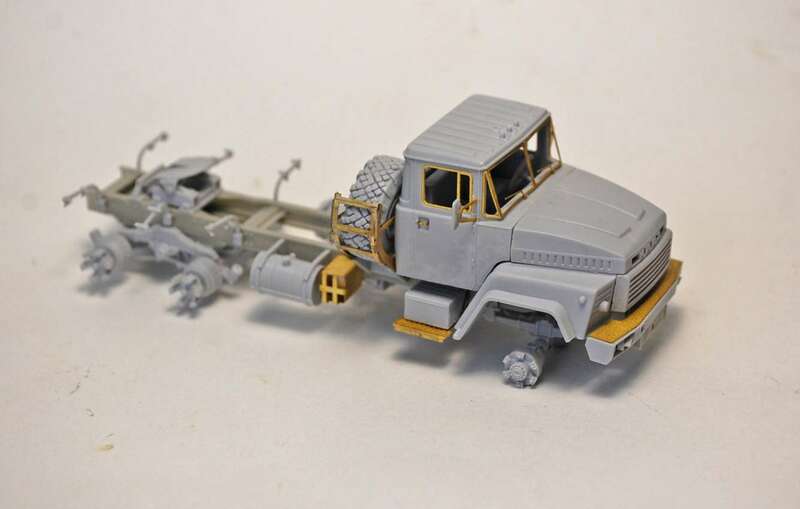 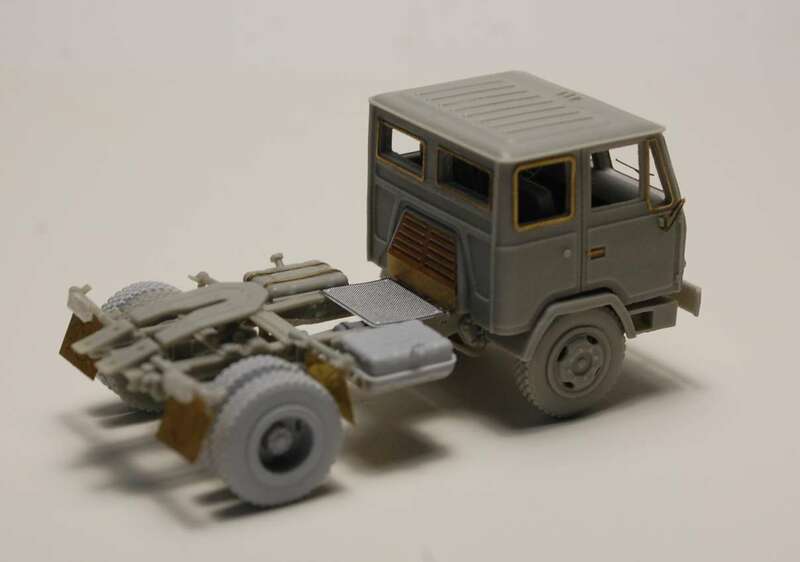 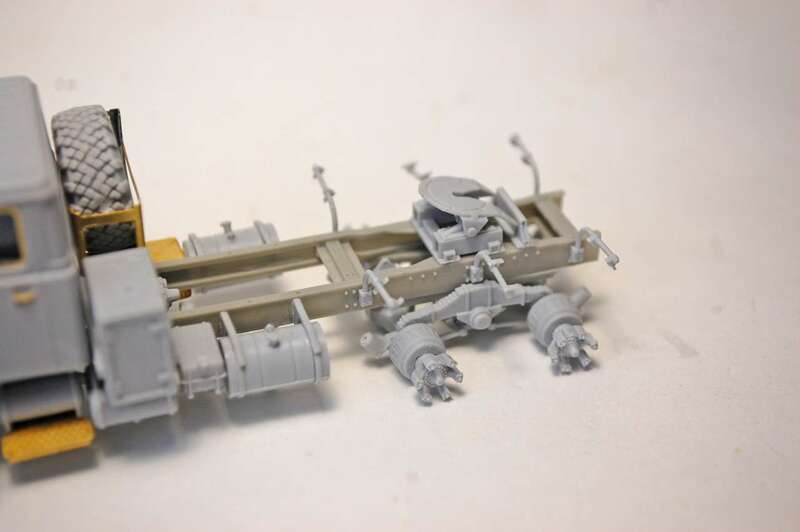 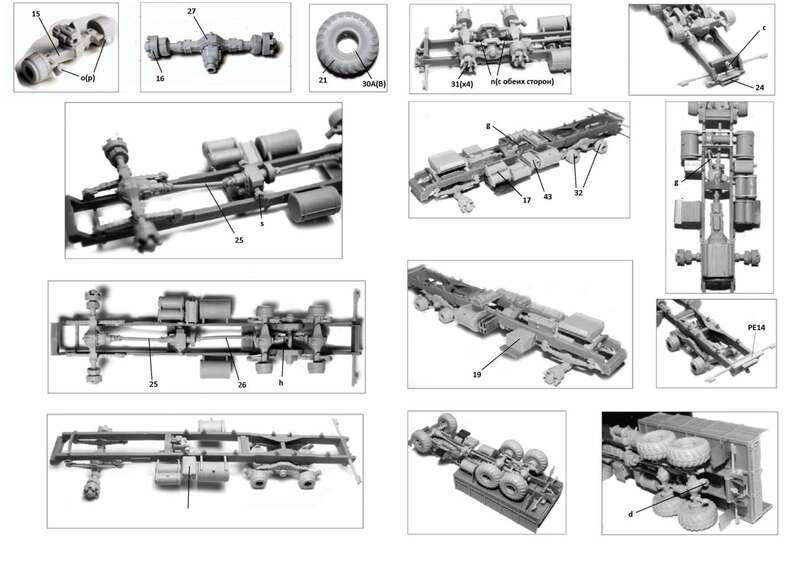 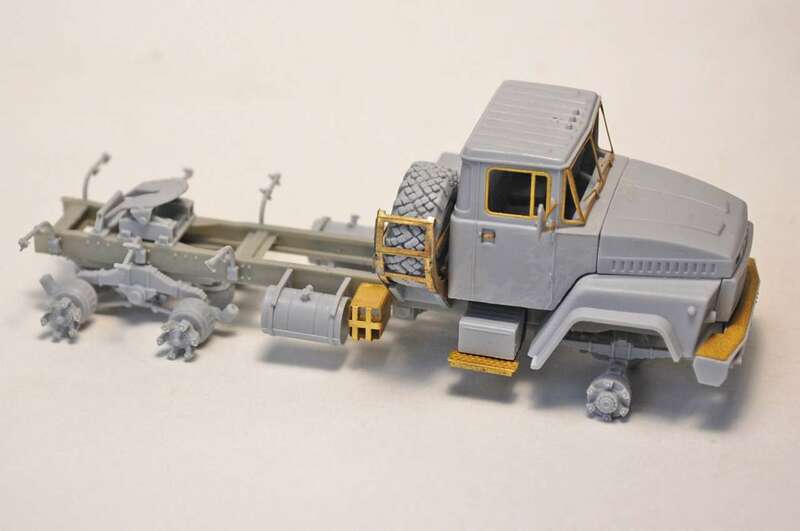 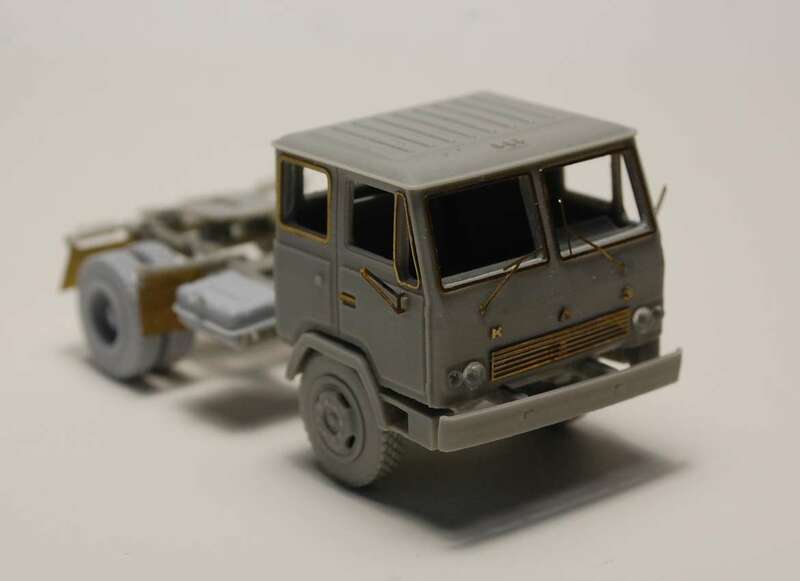 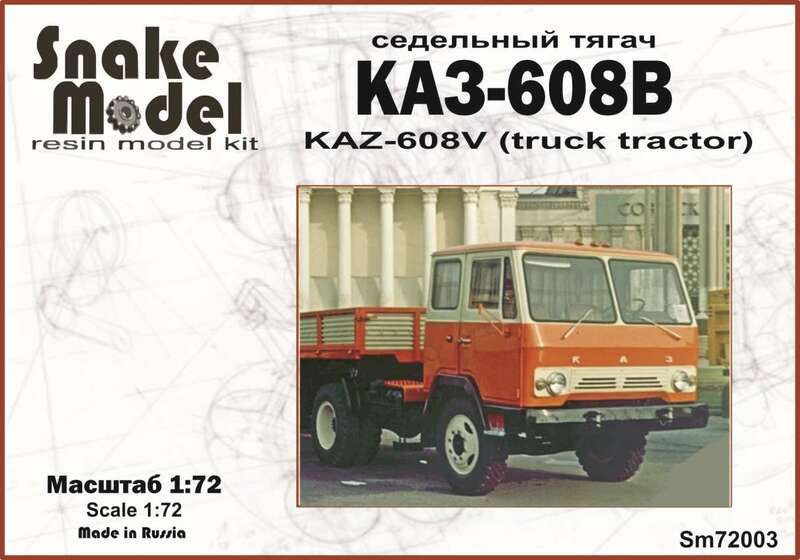 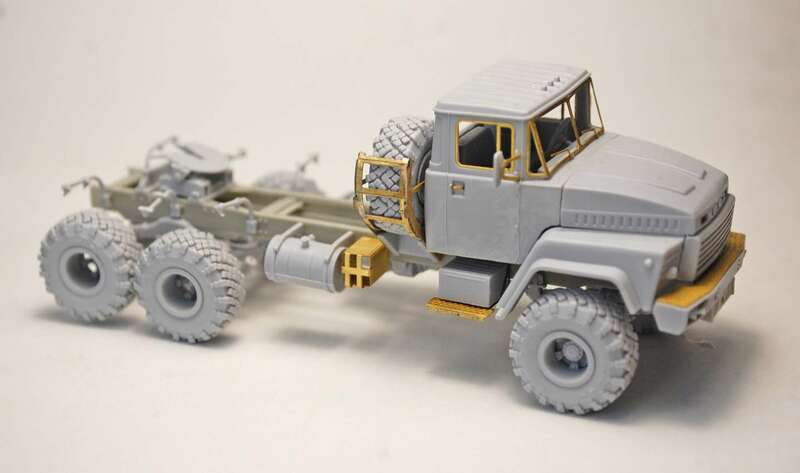 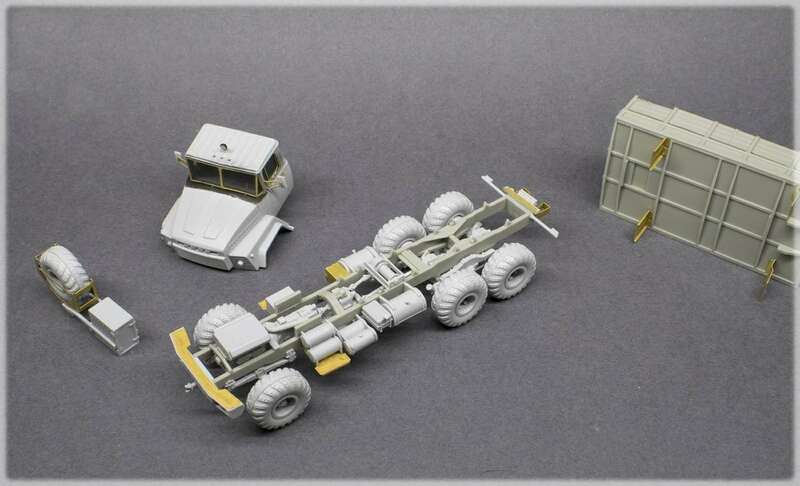 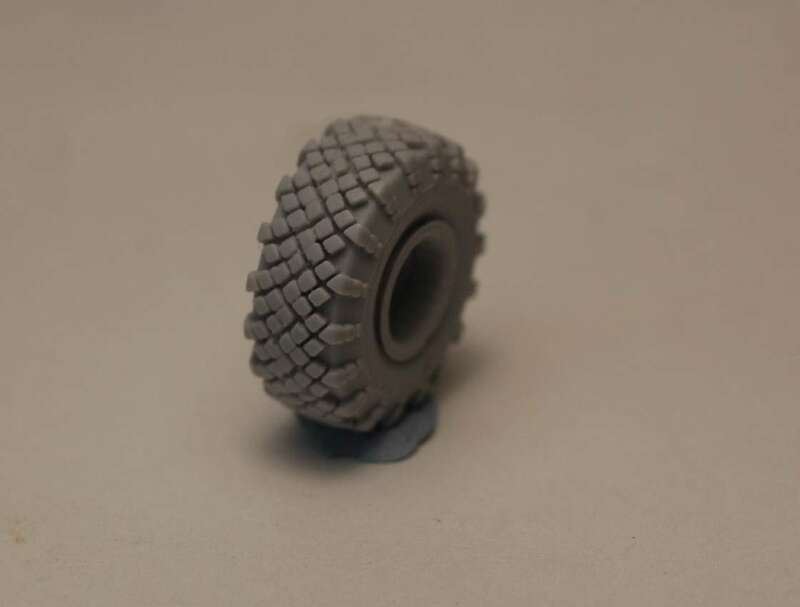 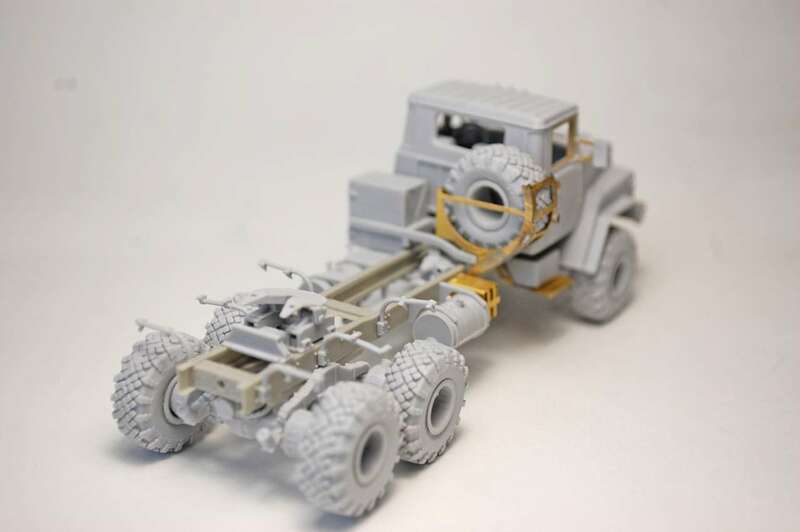 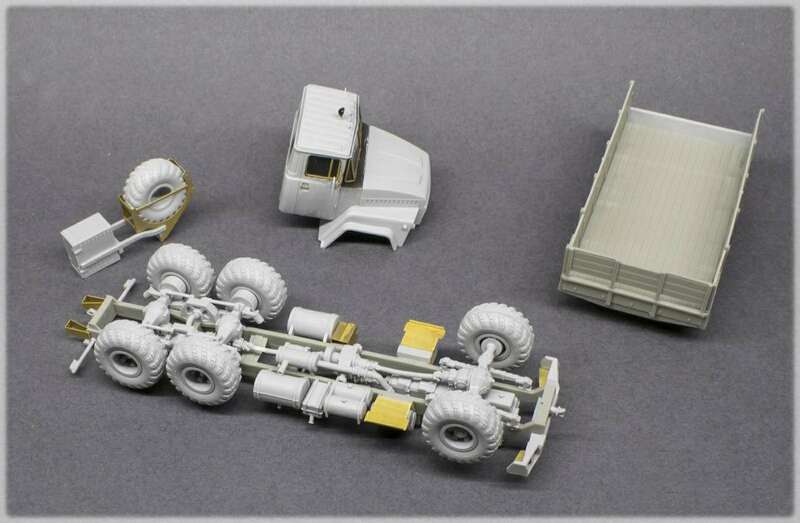 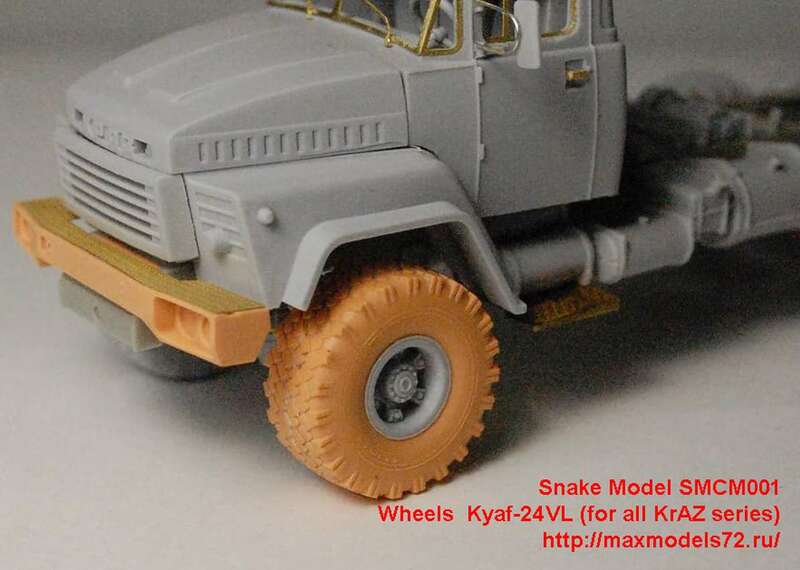 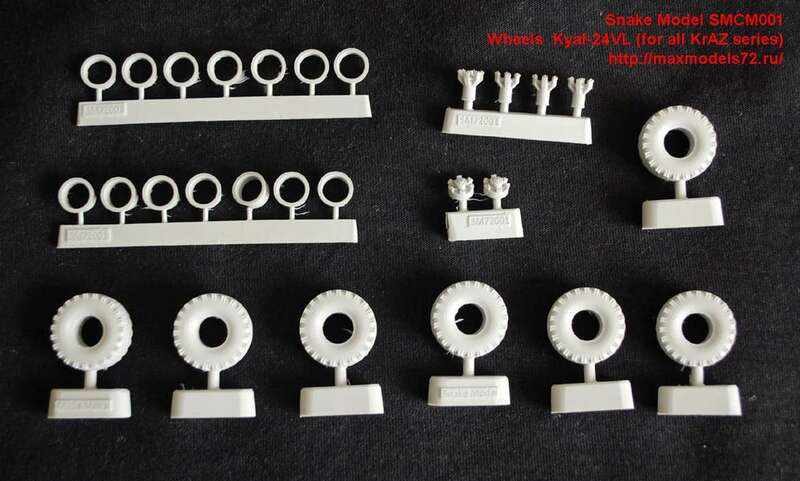 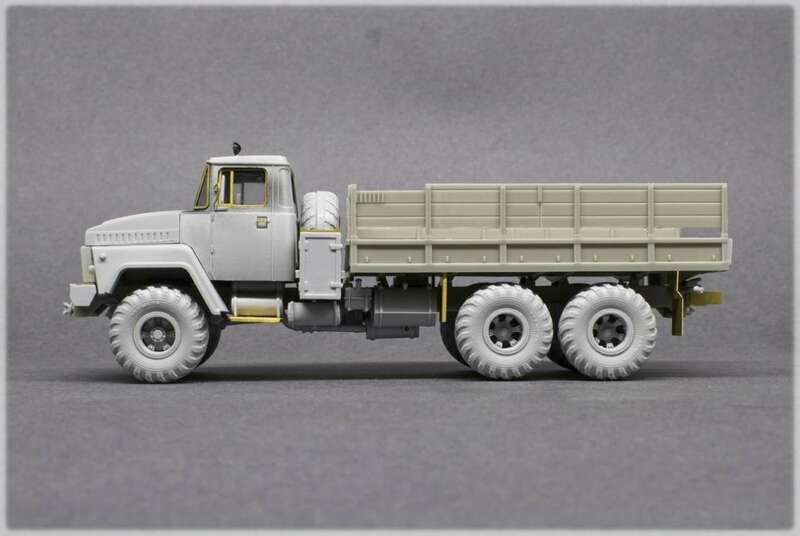 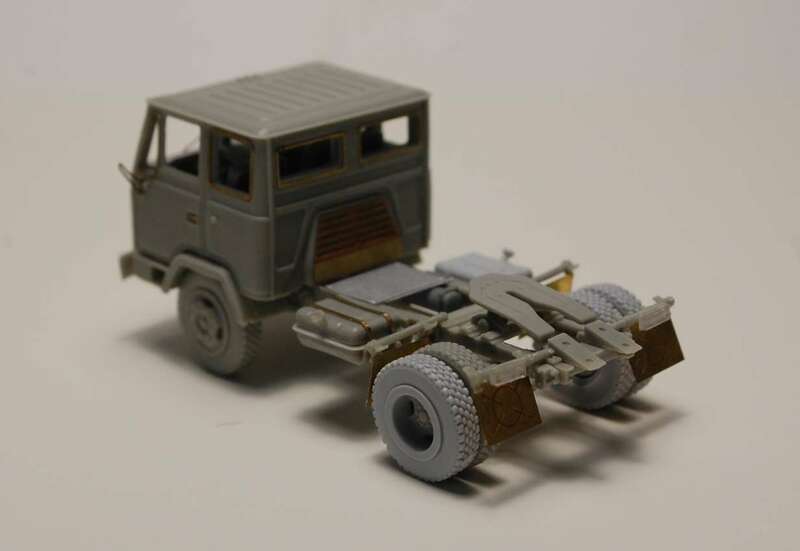 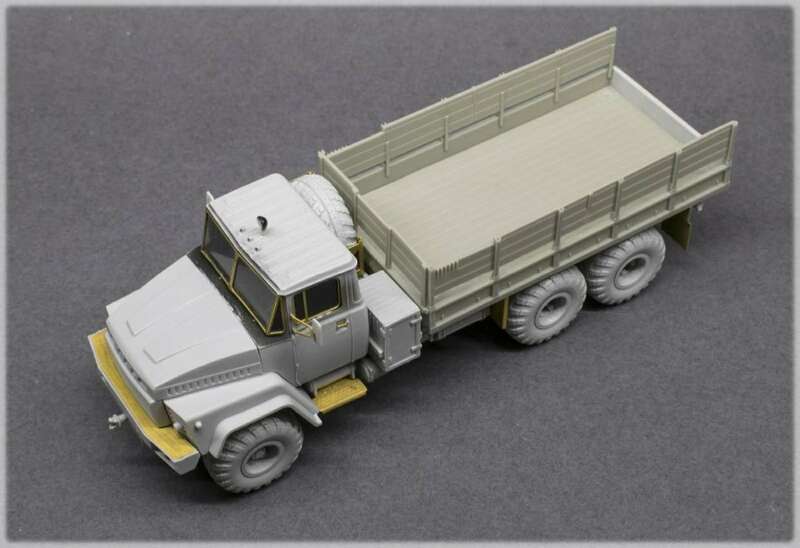 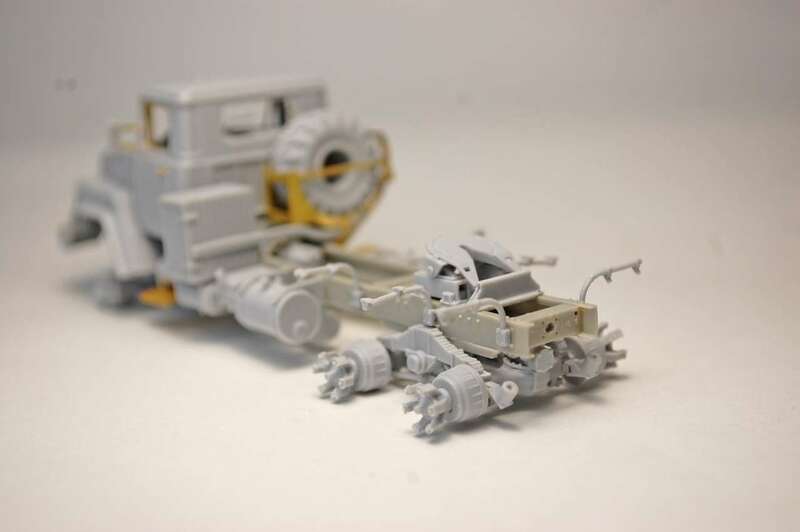 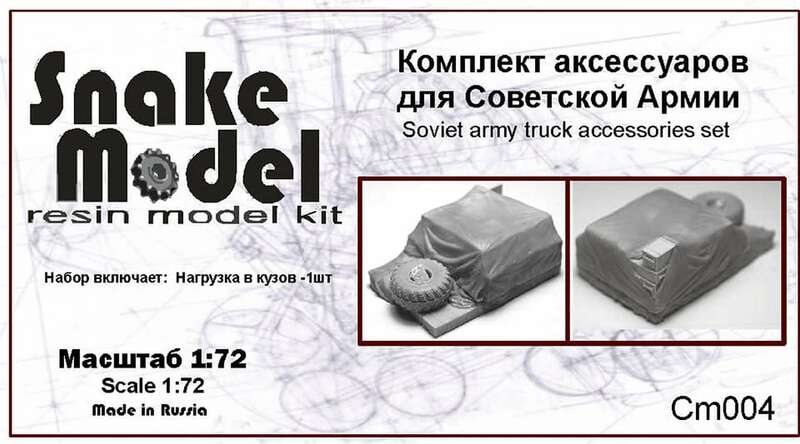 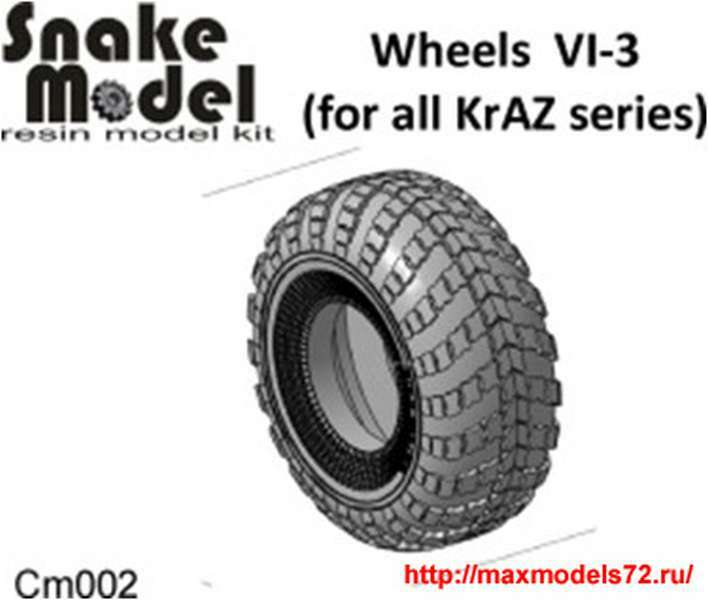 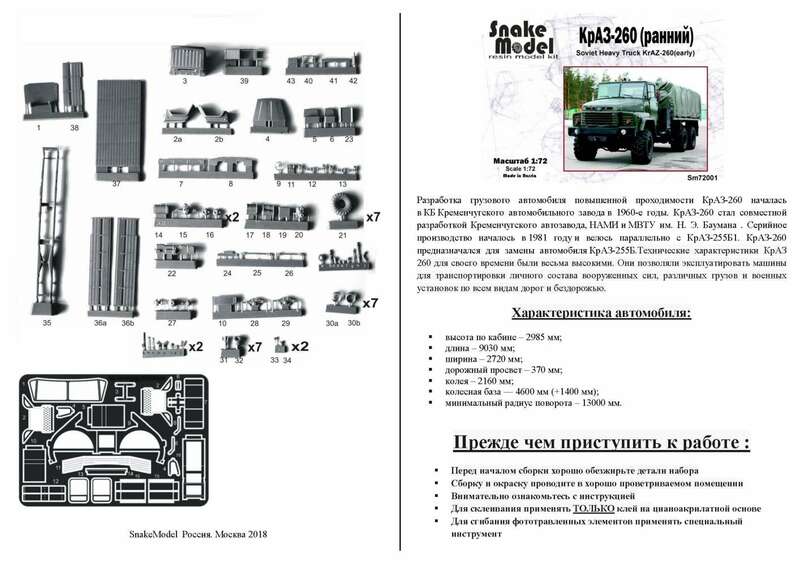 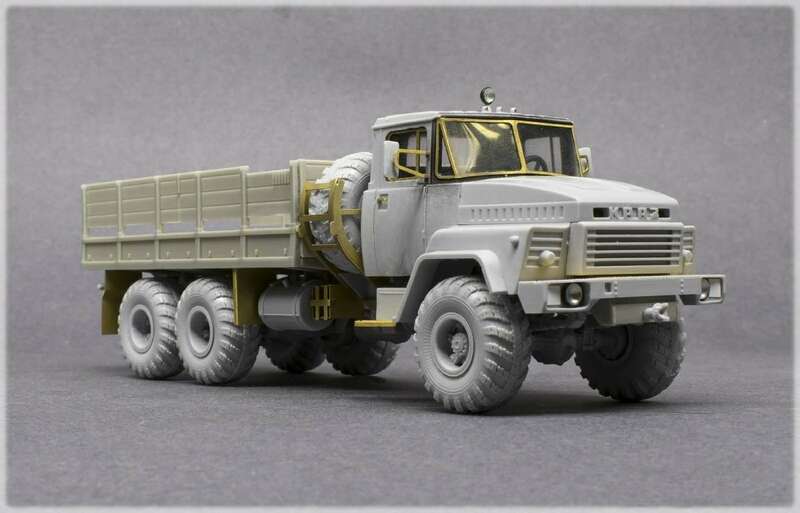 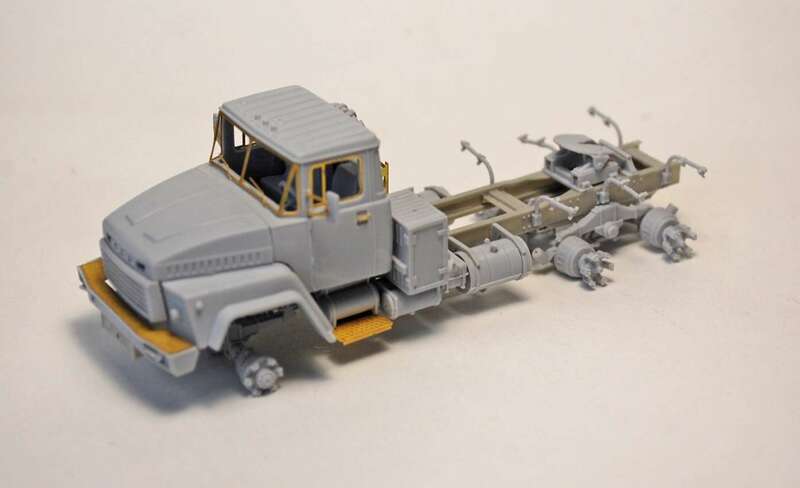 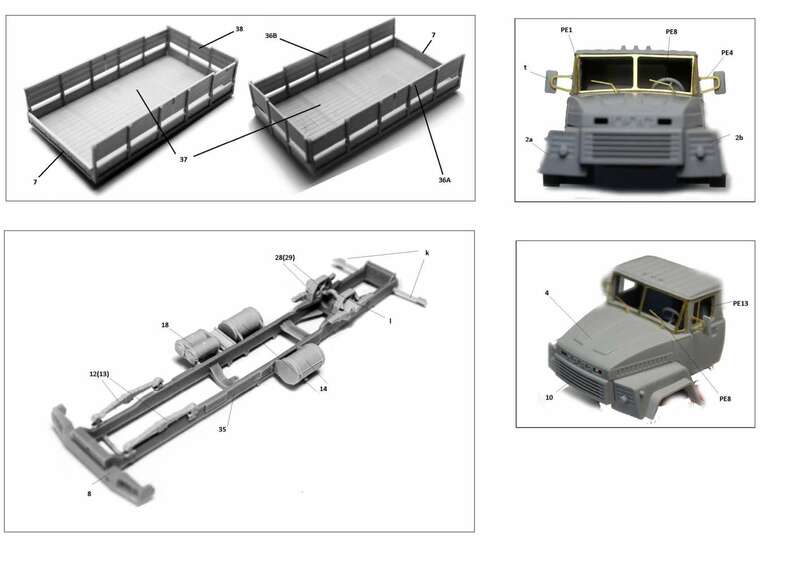 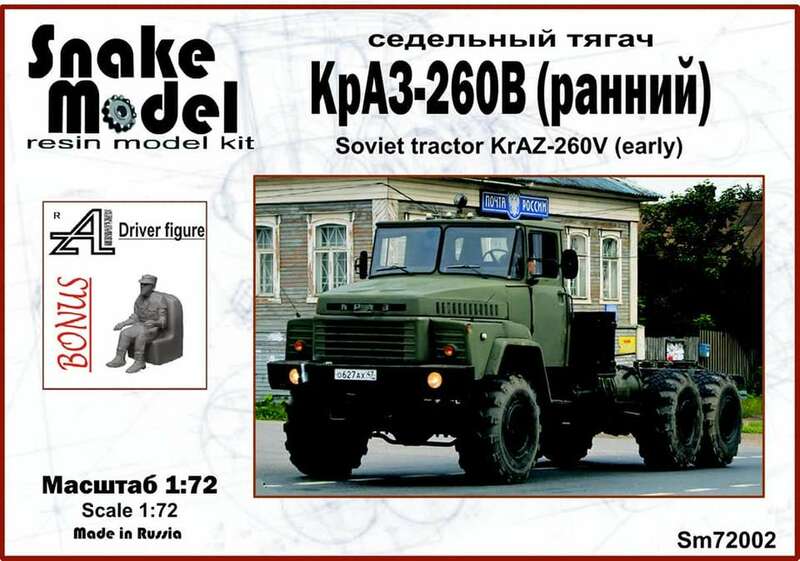 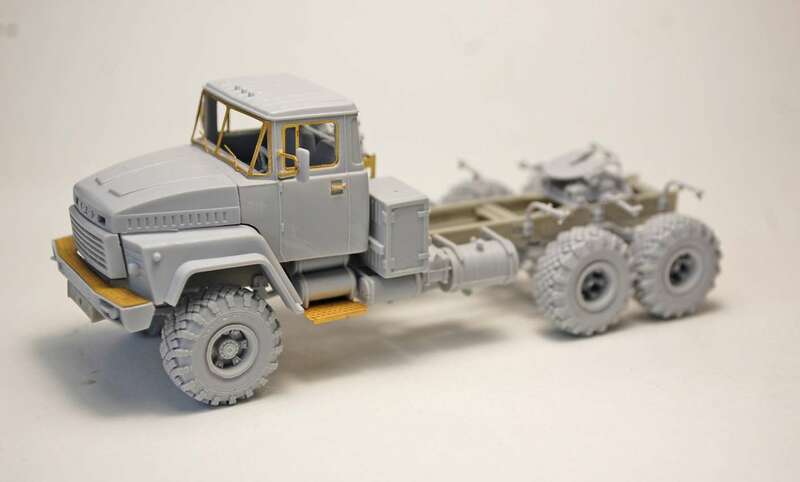 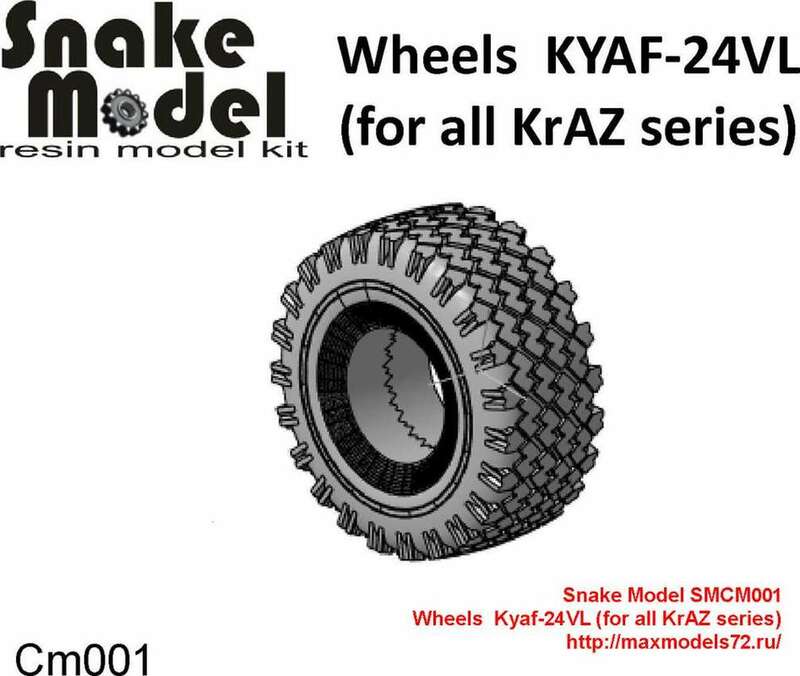 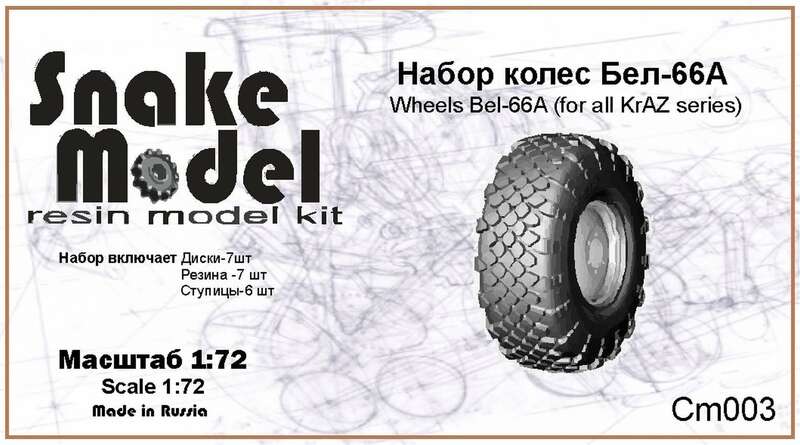 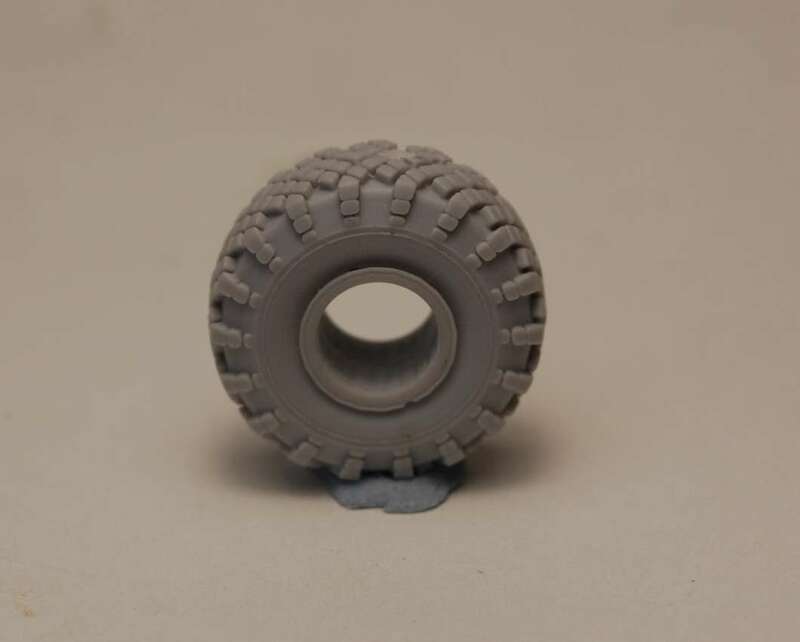 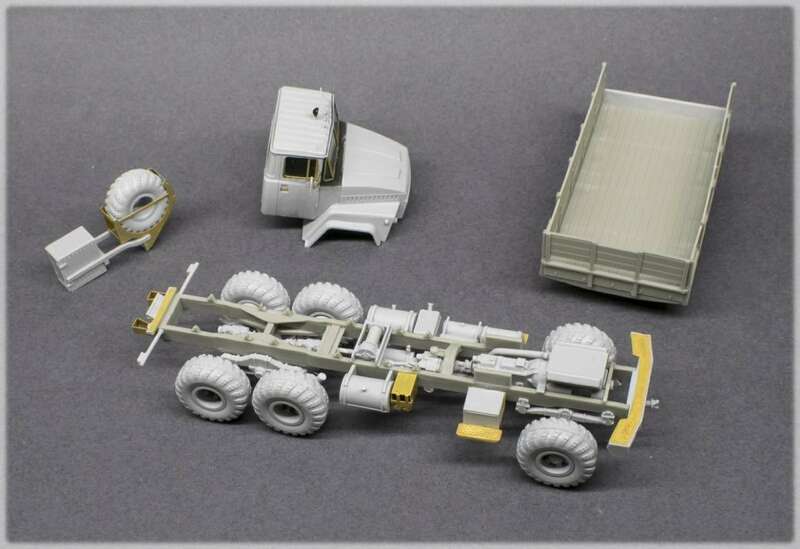 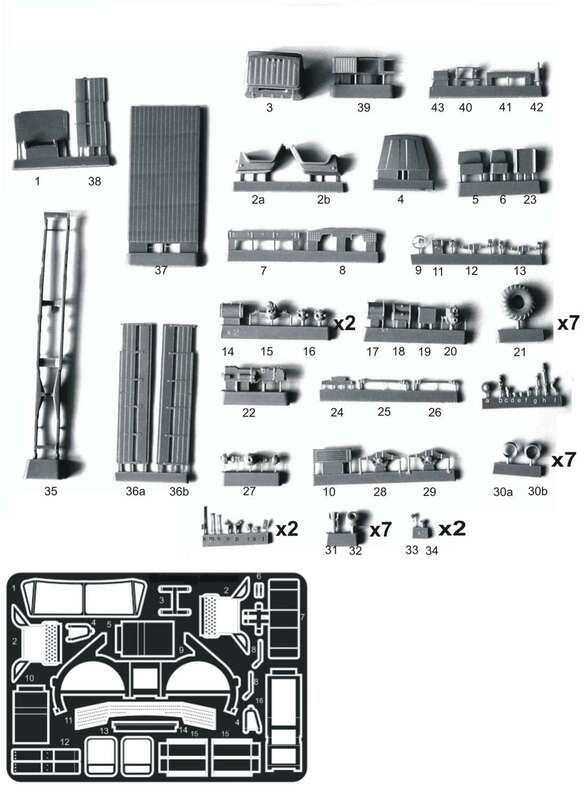 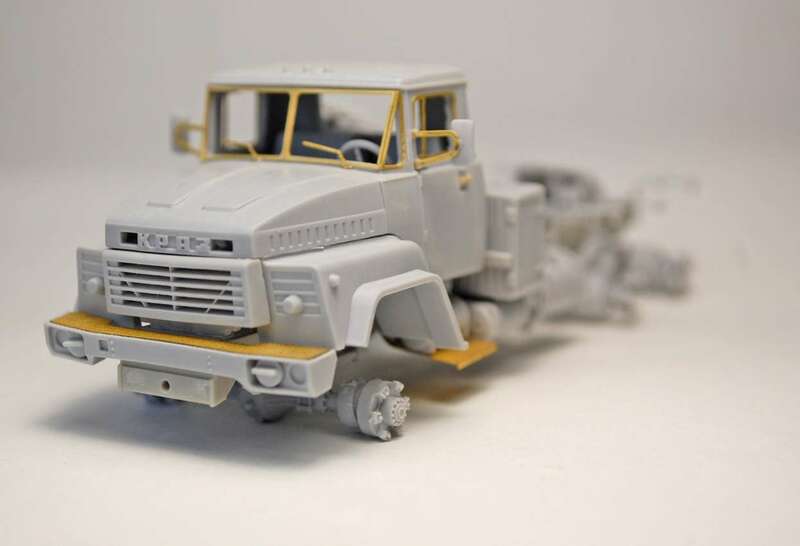 Follow information Snake Model will produce in the future more models of KRAZ. 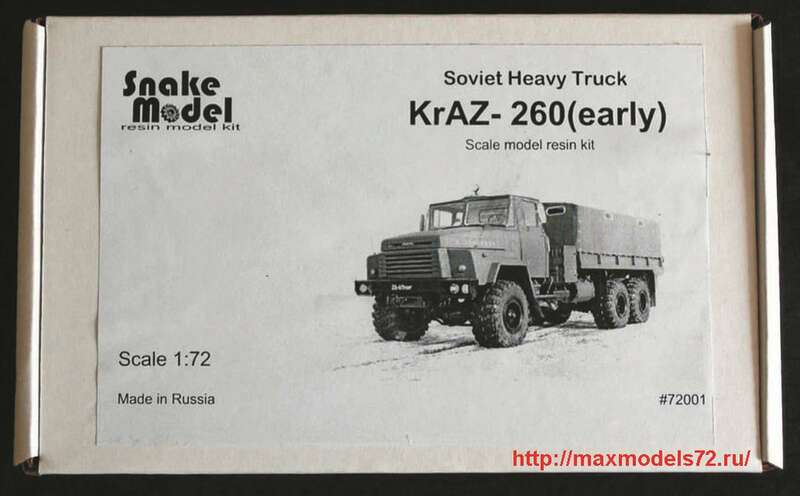 Mail to: Snake Model, Russia.